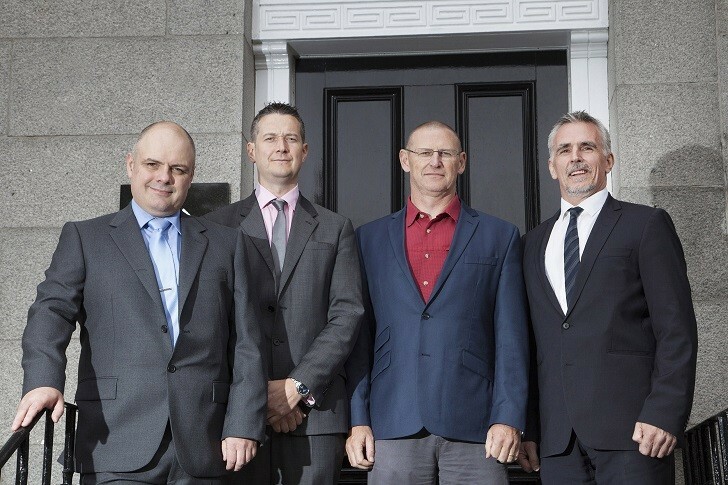 Well management and performance improvement specialist Exceed has announced August 3rd that it has joined forces with eight former members of senior staff from Applied Drilling Technology International (ADTI). ADTI ceased trading in May 2015, following a decision to close the business made by the company’s private equity owner, Sun European Partners. Resulting in the loss of 90 jobs, it also lead to the decision by eight senior members from across the ADTI business to actively look at ways to continue to operate. Following discussions with Exceed, a new venture was formed with the intention of continuing to serve former ADTI clients and the wider North Sea market. This venture brings Exceed’s total number of staff to 30 people, with a further 20 contractors working on projects both locally in the North Sea, as well as internationally on projects in Canada, West Africa and South East Asia. All of the new positions will be based at Exceed’s existing headquarters in Aberdeen. Al Brockie, Head of Wells Management at Exceed, said: “There is a strong strategic fit between ADTI and Exceed, with both companies offering a range of wells management services in different markets. “Traditionally, ADTI has had a strong presence in the North Sea whereas the majority of Exceed’s projects have been delivered internationally. This partnership not only bolsters our global credentials and renews our focus on the North Sea, but also allows Exceed to evolve internal systems and processes which will result in significant benefits for clients. The new venture significantly expands Exceed’s service offering to include well abandonment, production technology and petroleum engineering, and will allow the company to drive operations into several new markets. Depending on future contracts, there may also be the potential to take on further ex-members of ADTI staff. John Anderson, Exceed’s newly appointed commercial director for its well division, said: “This is an opportunity for us to continue servicing existing customers and preserve the ADTI bloodline, quality and levels of service. Our team brings strong historic client relationships with a number of North Sea based operators and we are very optimistic that this newly combined service offering and track record will re-open doors both locally and nationally.